Fill your home with beautiful blooms and colour for the holiday. Perfect for gift giving! Fill your home with holiday colour within 6 to 12 weeks. 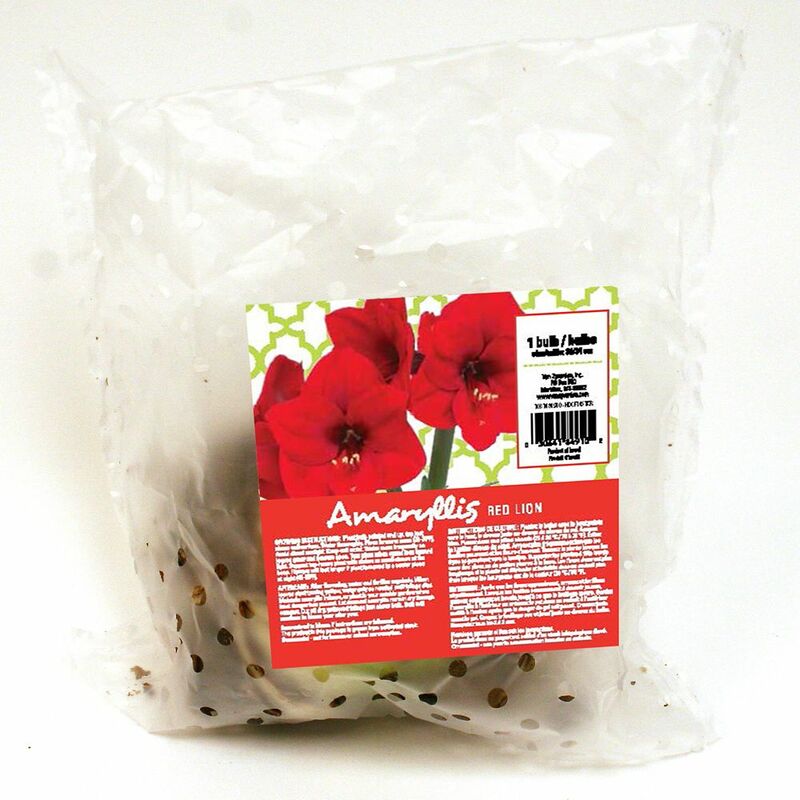 Amaryllis Red Lion Bulbs Fill your home with beautiful blooms and colour for the holiday. Perfect for gift giving!